T.M. 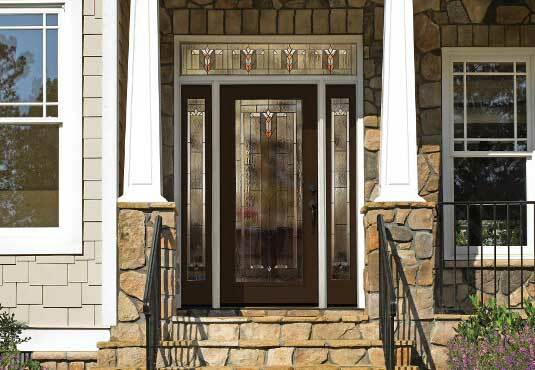 Cobb Company has been creating and crafting superior doors since 1935. They offer beautiful options and large inventories for entrance doors, interior doors, patio doors, French doors, and more. Fusion Windows and Doors is proud to offer T.M. Cobb doors and we are happy to help you find the perfect door for your next home project. The Southwest Collection is available prehung. Exterior frames include knotty alder jamb weatherstripped with brick mould. Custom Knotty Alder doors can be made to meet your specific design needs. Customize your interior environment with molded doors by T.M. Cobb. Choose from many different door designs that are affordable with the elegance of raised-panel wood doors. 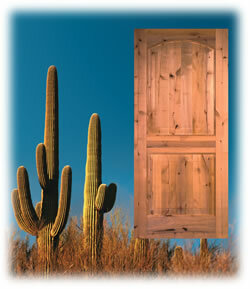 These durable doors are made through a proprietary process for long-term performance. T.M. Cobb’s Modern Door is the perfect way to express yourself and your unique style. Custom millwork has been T.M. Cobb’s trademark for 70 years understanding that there are times when standard just won’t do. Give Fusion Windows and Doors your design and we will help your idea come to life with T.M. Cobb Doors.